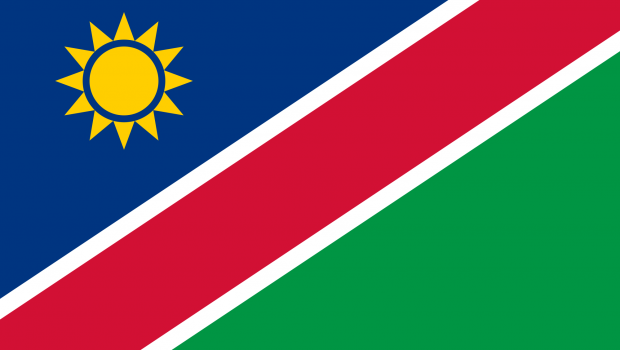 In a first-ever guarantee collaboration with the development finance institution Société de Promotion et de Participation pour la Coopération Economique S.A.(Proparco), Standard Bank assembled an innovative local funding structure for the construction of a ZAR 950 million 45-megawatt solar photovoltaic plant in Namibia. This structure, “allowed Proparco to extend the tenor of the funding by Standard Bank from eight to 15 years, with Standard Bank effectively securing a phased risk transfer guarantee from the development finance institution,” said Sherrill Byrne, Executive, Energy & Infrastructure, Investment Banking, at Standard Bank. Since the project did not benefit from a government guarantee, there was no political risk protection in the power purchase agreement between NamPower (the Namibian power utility) and Alten Hardap, the independent power producer (IPP) and sponsor developing the plant. In response Standard Bank worked with Proparco, to build a hybrid guarantee structure. “This allowed the development finance institution to extend a ZAR-based guarantee to Standard Bank, aligned with our risk appetite,” explained Ms Byrne. Standard Bank’s strong in-country balance sheet and presence enabled Proparco to take on the credit risk in local currency, effectively reducing then bank’s own project exposure from 15 to the first eight years of the project. “This removed the cost of additional political risk insurance since the guarantee from Proparco extends the tenor to the client by a further seven years,” explained Ms Byrne. Since Proparco does not have local currency deposits it would normally be required to undertake a foreign exchange cross currency swap. Standard Bank’s utilisation of the guarantee structure not only removed the need for a cross currency swap but also meant that, “the quantum of the risk was significantly reduced as the development finance institution was able to structure the risk in local currency synthetically,” added Ms Byrne. Competitive terms secured by the project under the long-term electricity sale agreement, together with extended tenor and reduced risk costs under the project financing, will see end users pay less per kilowatt hour for electricity than currently paid by Namibian consumers. “Standard Bank’s innovative use of local currency lending has broad implications for deepening African capital markets – by developing new mechanisms to use African savings and capital to drive African growth,” said Ms Byrne. As a development finance institution active in Africa, “Proparco is eager to duplicate this innovative structure in other suitable transactions that allow us to denominate and assume risk in local currency,” added Emmanuelle Matz, Head of Power and Infrastructure at Proparco. In addition to acting as sole lender, underwriter and co-mandated lead arranger alongside Proparco, Standard Bank will act as account and agent bank in Namibia for the duration of the project. The project will increase Namibia’s generation capacity by 7%, producing 120 000 megawatt hours per annum for over 25 years. 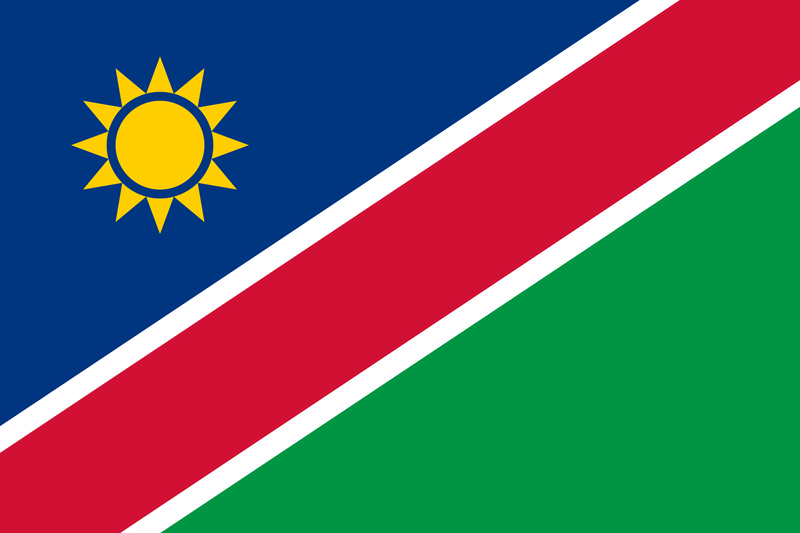 This will reduce Namibia’s dependence on regional power imports and contribute towards Namibia’s long-term vision to be a self-sufficient solar power generator.